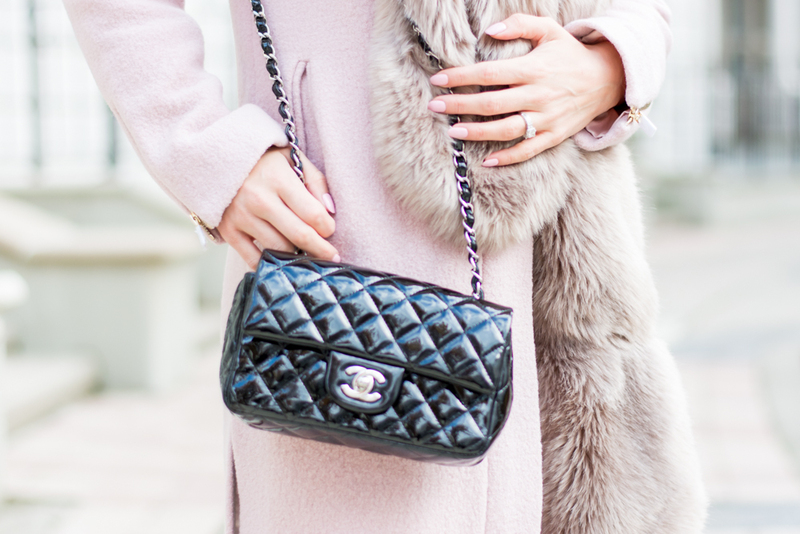 OOTD - Finding The Perfect Pink Coat | La Petite Noob | A Toronto-Based Fashion and Lifestyle Blog. I found my perfect pink coat several years ago! It's one of my favorite pieces in my wardrobe. Good luck on the hunt for yours!